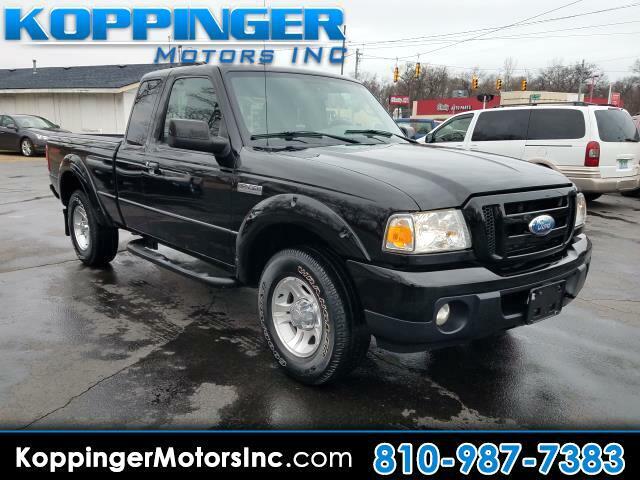 Used 2010 Ford Ranger 2WD 4dr SuperCab 126" Sport for Sale in Fort Gratiot MI 48059 Koppinger Motors Inc.
Want to know the secret ingredient to this 2010 Ford Ranger? This Ranger has been driven with care for 84574 miles. You may be pleasantly surprised by the many features of this Ranger such as: mp3 audio input and side steps We thank you for choosing Koppinger Motors. Not finding what you're looking for? Give us your feedback.